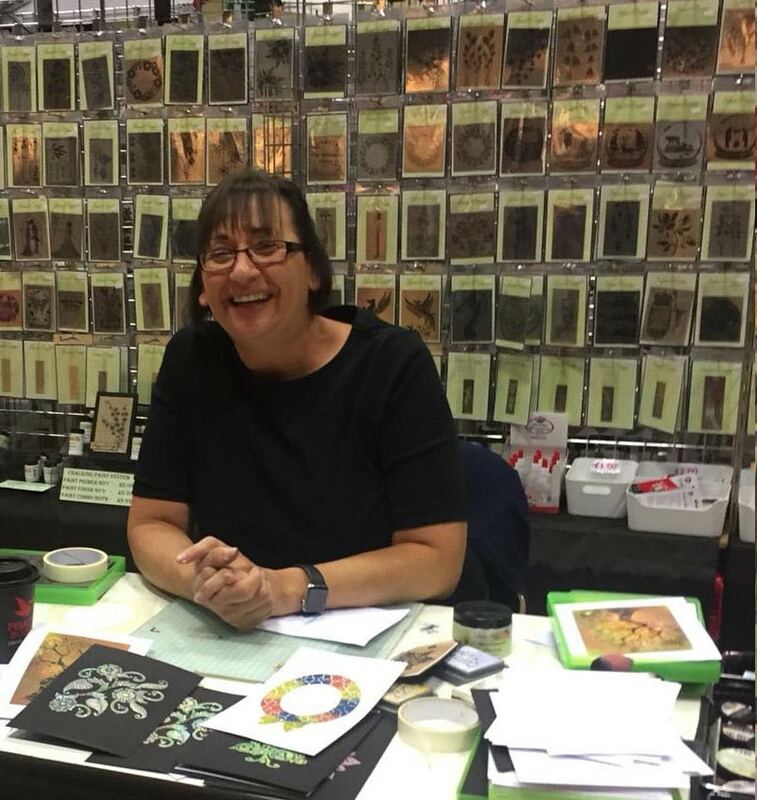 Stamperama 2019 is an art stamping and papercraft show, with lots of free demonstrations throughout the day. Make and Take sessions, allowing you to try something new. Featuring HOCHANDA TV with a special guest. 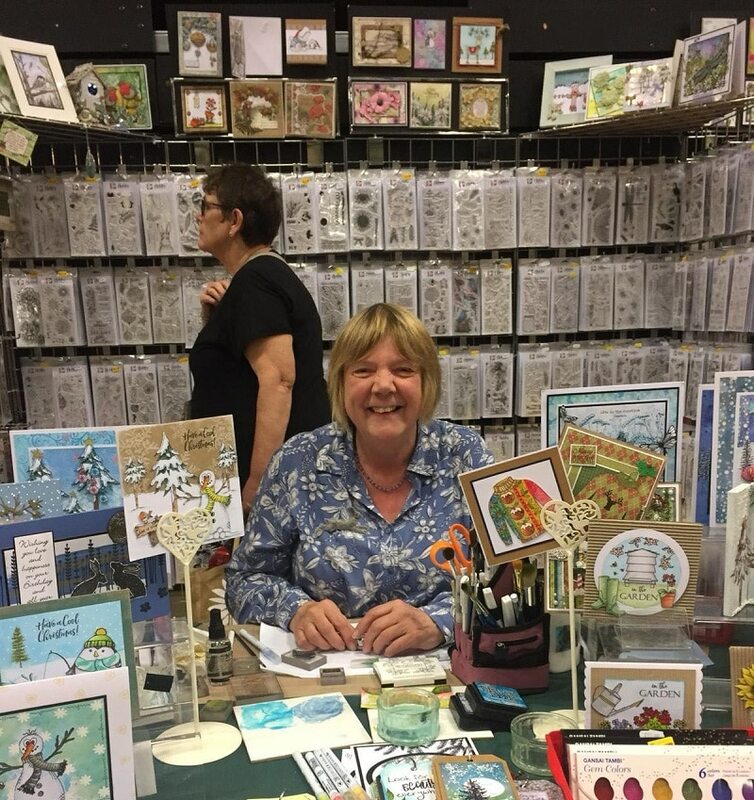 Exhibitors include: Hobby Art, HoneyDoo, Polkaddodles, Inkylicious, Stamp Addicts, The Art of Craft plus many more of your crafting favourites. For full details please see the Stamperama exhibitors list.  Free parking and onsite cafe available. With our central UK location visiting us is easy. For more details and to plan your trip please see our Visit Us section.